I am so glad you have chosen to find out more about my services. Unhealthy coping skills and behaviors in ourselves and in our children and families can ruin our precious relationships. Counseling is a pathway to joyful living! 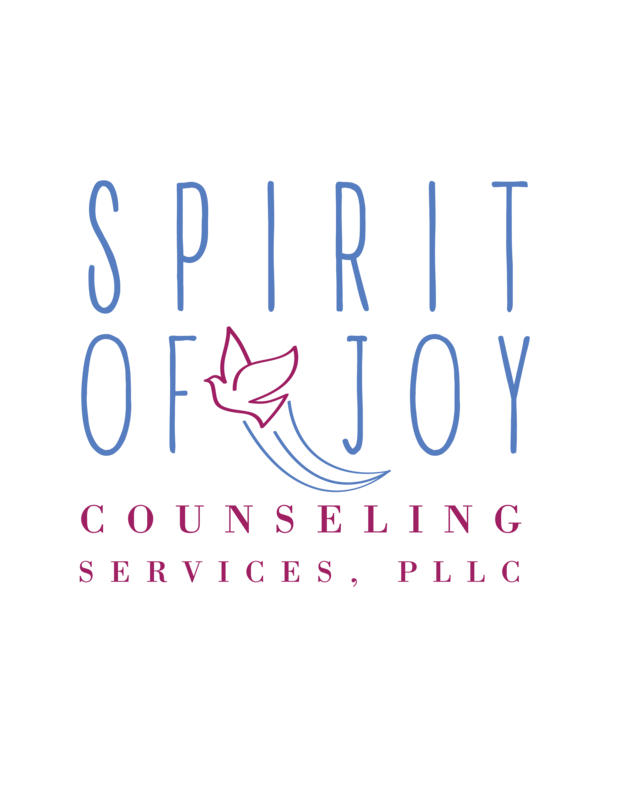 Spirit of Joy Counseling Services is my mission to help others find peace and joy in the midst of work, stress, pressures, chaos, family issues, children and teen problems, grief and loss….and the list goes on and on. There is an EYE in the STORM of life and I endeavor to help people learn to LIVE in that peaceful place, no matter what is swirling around them. My years as a speech therapist, elementary teacher, school counselor, and LPC Intern helped fine tune my skills in understanding various issues in children’s and adults’ lives. I learned that unhealthy coping skills and past hurts and losses interfere with joy and happiness and the goal of becoming a fulfilled human being. 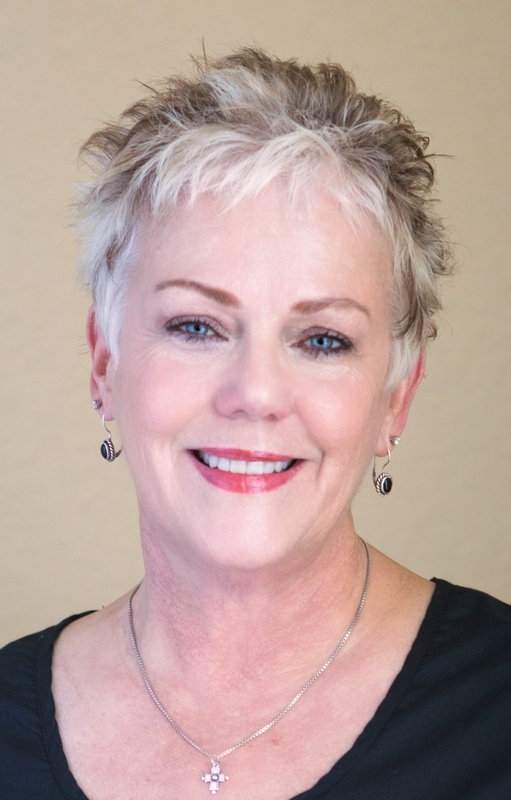 I became a specialist in guiding children and their parents to discover their strengths and weaknesses, fulfill their mission, set boundaries and communicate more effectively, and make better choices for balanced living. Please click on the links to the left to explore my website. Both custodial parents must sign a consent for services and a copy of the divorce decree must also be submitted prior to the first appointment. School/Work excused absence notes supplied as needed. *Closed during all school year holidays. Please email for a prompt and secure reply. Who Needs the 12 Steps? Isn’t it just for alcoholics and drug users? Which School for MY Child? © L. E. Mappin and Spirit of Joy Counseling Services, PLLC, 2015. Unauthorized use and/or duplication of this material without express and written permission from this site’s author and/or owner is strictly prohibited. Excerpts and links may be used, provided that full and clear credit is given to L. E. Mappin and Spirit of Joy Counseling Services, PLLC with appropriate and specific direction to the original content.